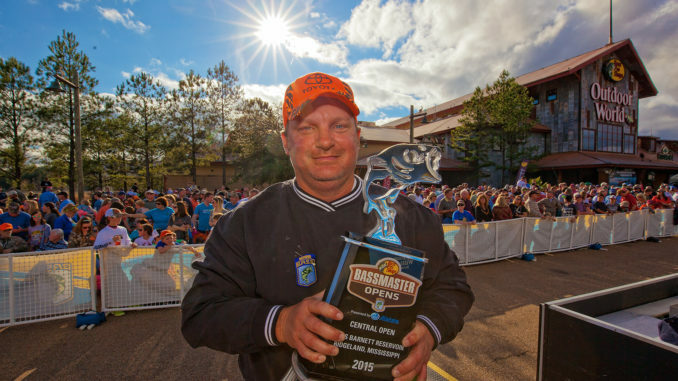 Gene Bishop won the 2015 Central Open on Barnett Reservoir. BASS will open the 2018 Central Open series March 1-3 at Barnett. The 33,000-acre lake with so much BASS history, will serve as the kickoff event for the Central Open Series. The City of Ridgeland Tourism Commission is serving as host sponsor of the tournament scheduled for March 1-3 at Madison Landing. Barnett has been the site of 12 BASS events since 1968, including Central Opens in 2013 and 2015, and a Bassmaster Elite Series event in 2017. 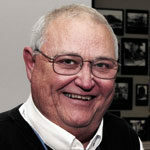 Ridgeland fisherman Gene Bishop won the 2015 Central Open, also held in March, with a three-day total of 55 pounds, 14 ounces. After a slow start with about 9 pounds on Thursday, he charged to the top on Friday with 26 pounds and closed out with 21 pounds. In announcing the Open schedule, BASS included major formant changes for its second tier of professional events. Instead of three divisions of three tournaments each, BASS will conduct two divisions — Central and East — comprising four tournaments each. As was last done in 2005, a season finale Opens Championship will be held. It will determine qualifiers for the 2019 Bassmaster Elite Series and for the Bassmaster Classic. The Open Championship winner and the Top 5 in performance points from each division — determined by an angler’s finish in all four divisional tournaments and the Championship —will be invited to the Elites. The winner of the Championship and the Top 3 anglers in points from each division following the Championship will be invited to the Classic. After Barnett, the Central division will have stops at the Arkansas River at Muskogee, Okla, April 19-21; the Red River at Shreveport, La., on June 14-16; and Lake Logan Martin at Pell City, Ala., on Sept. 6-8. BASS has tentatively set the Championship date as Oct. 18-20 at a site to be determined later.